Long exposure over 30 seconds with Fujifilm HS28 EXR – how to tutorial. 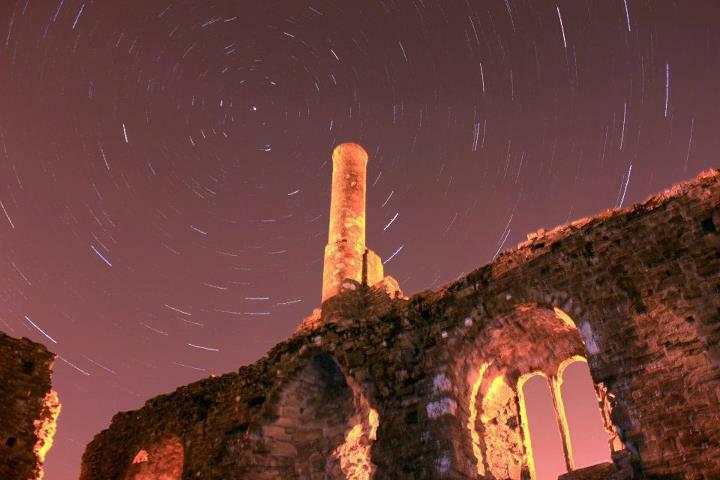 Long exposure star trails at the ruins. Nicole Lisa Photography. This timer works with Fujifilm FinePix S100FS, FinePix S9000, FinePix S9100, Fujifilm FinePix S9600, FinePix S9500, IS-1, S20, S20 Pro, S3 Pro S5 Pro, Fujifilm FinePix S205EXR, S200EXR, Fujifilm FinePix HS20EXR / HS22EXR / HS28EXR / HS25EXR / HS33EXR & Fujifilm FinePix HS30EXR, X-S1 digital cameras. – Looking to get into macro photography? This lens will introduce you to the world of macro photography in a brilliant manner. CLICK THE LINK OR IMAGE to learn more or to acquire one today. These days all high-quality tv-programmes and documentaries, shown on Discovery, National Geography, History channel and many more are riddled with amazing timelapse photography. This article “Long exposure over 30 seconds with Fujifilm HS28 EXR“, a how to guide, lets you understand just how they do it – and even teaches you how to have a go at it yourself. Here is a description of the items you will need to create your own timelapse. Starlapse, one of the things you can do with a time lapse. Long exposure over 30 seconds with Fujifilm HS28 EXR. The most important aspect to time-lapse photography is the stability of the camera. Do not allow the camera to move at all. Hope you enjoyed this article, if you have any questions on long exposure over 30 seconds with Fujifilm HS28 EXR or anything regarding photography, be sure to let us know. We will help you out. Guaranteed. We can even help you assemble the photos into a timelapse movie – just give us a shout in the FORUM. – Article – Long exposure over 30 seconds with Fujifilm HS28 EXR – instructions and settings – provided by Nicole Lisa Photography for Superstoked Surfing Magazine. Mahalo, Nicole! /// Chat with her on the FORUM – her username is ‘NicoleLisaPhoto’. – Can my camera do timelapse? – Nikon vs Canon vs Sony vs Olympus vs Fujifilm? – How to do macrophotography? – How to do astrophotography? – 样张? 镜头? 说明书? 雪花? 评测? – Can my camera model do time lapse photography? Do you have any comments or questions like the ones above regarding long exposure over 30 seconds with Fujifilm HS28 EXR? Be sure to let us know in THE FORUM, and we will help you out. 100% answer guarantee from our Superstoked photographers. We would love to hear your question or opinion. Maybe you would like to showcase your work? 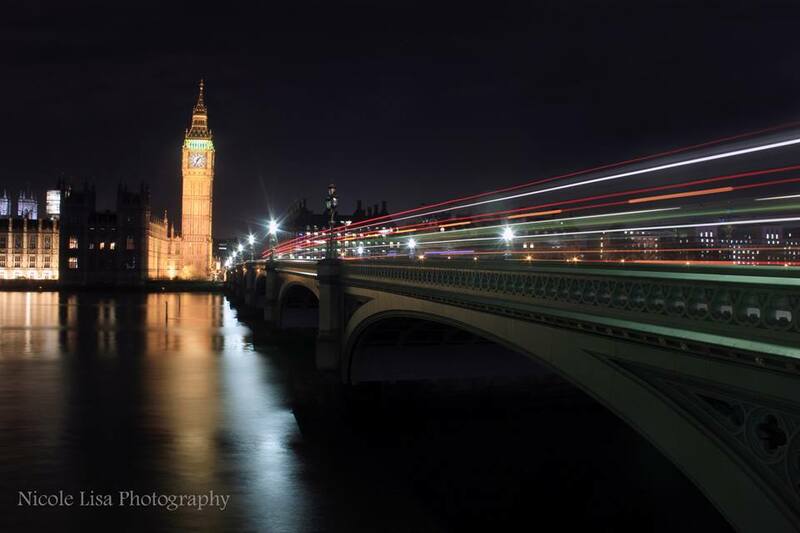 Long exposure photography over 30 seconds by Nicole Lisa Photography using an automatic shutter timer. Be sure to use ‘long exposure over 30 seconds with Fujifilm HS28 EXR‘ or similar as the subject to the conversation. Thank you! Hope to hear from you. Be sure to stay patient and hone your photography skills – you will succeed if you keep at it. Rome wasn’t built in a day. – Comments or suggestions? Give us a shout out in the FORUM. Previous PostSURFING BARBADOS – with Barbados Surf Trips.Next PostLong exposure over 30 seconds with Fujifilm HS25 EXR – how to tutorial.